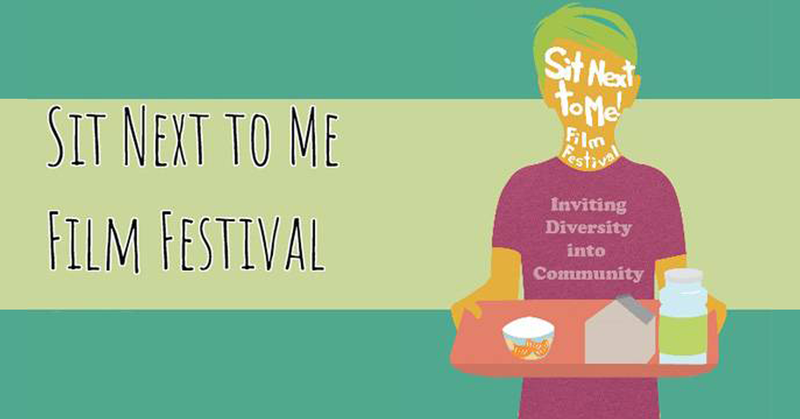 What is the SIT NEXT TO ME FILM FESTIVAL? SNTM is a film festival that explores the challenges and opportunities of the groups within our communities. WHAT ARE THE FILM TOPICS? SNTM films can explore the experiences, challenges and opportunities of any group. If you are a school, your film might be an anti-bullying film. If you are interested issues of race, gender, age, religion or ability, your film can talk about that experience. Our goal is not to solve the issues that seem to divide us in one night. It is rather to gather people together, to sit next to one another, to look, think and start to talk about diversity in a positive way. The films, like their subjects, will be diverse in nature. We expect the films to be funny, heartfelt, frustrated and hopeful by turns. You can add a film to this festival. Box Of Light will provide the help, guidance (or whatever you need) to create your film. Please visit Box of Light's Film Festival Page.